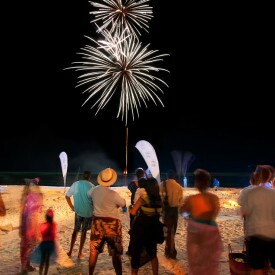 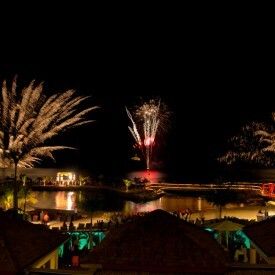 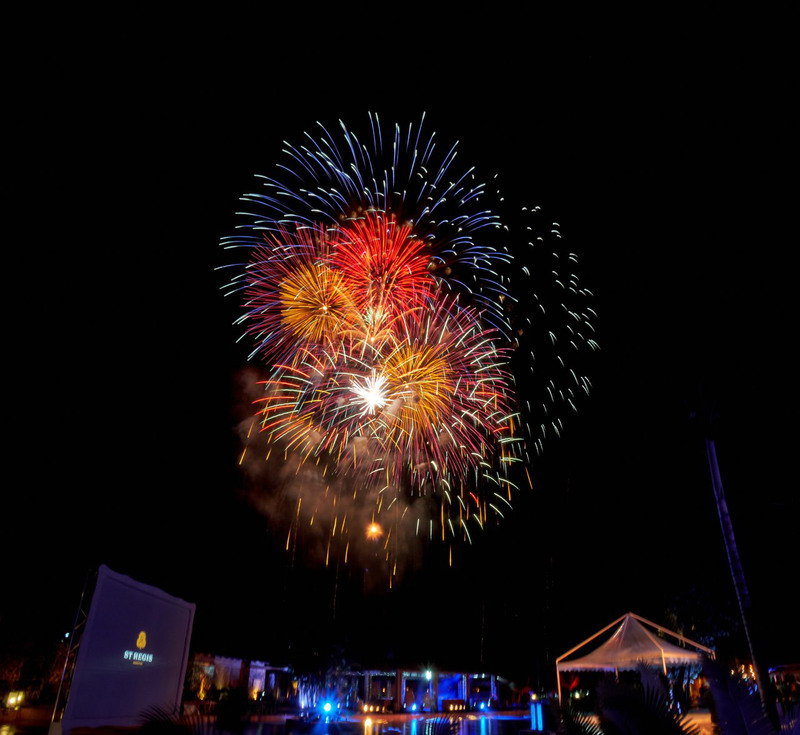 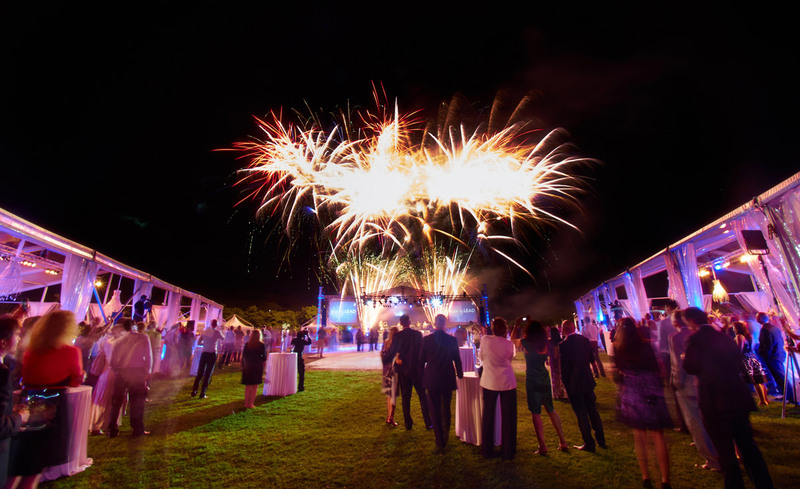 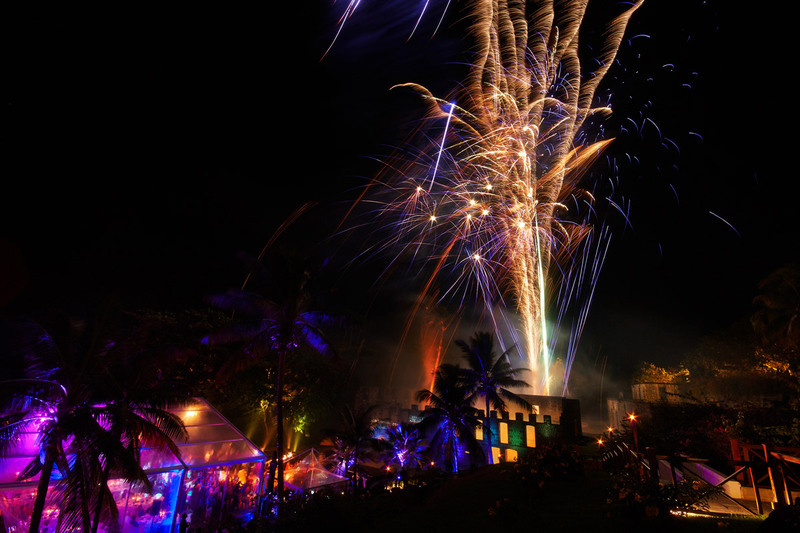 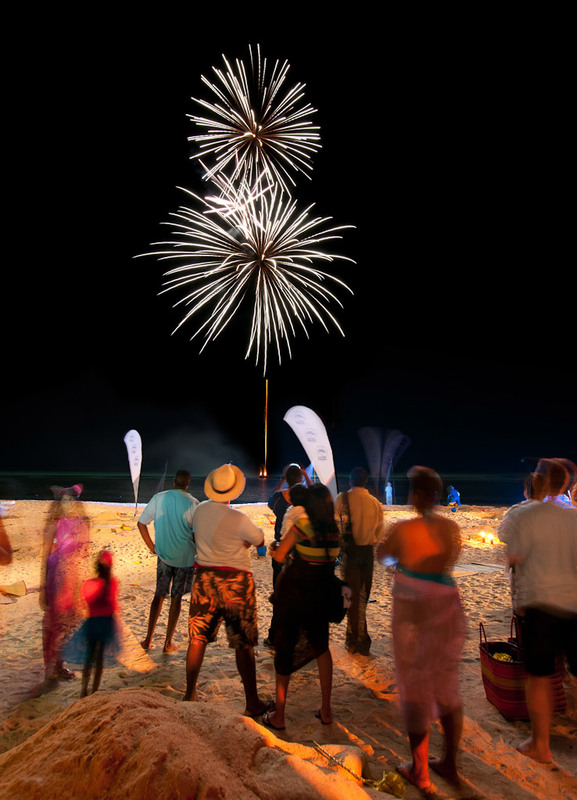 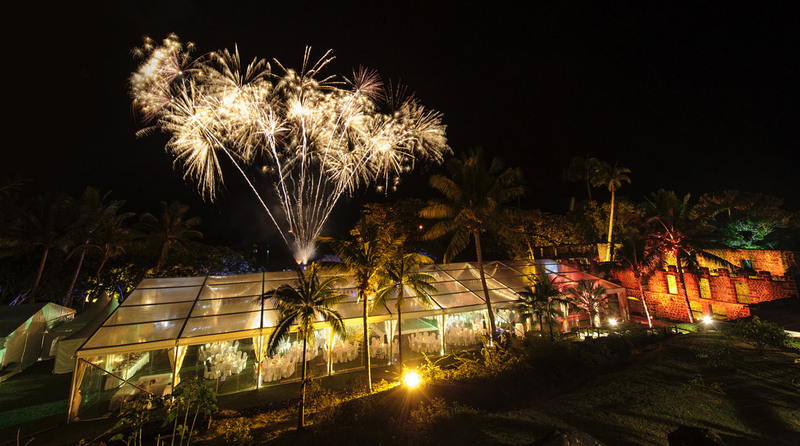 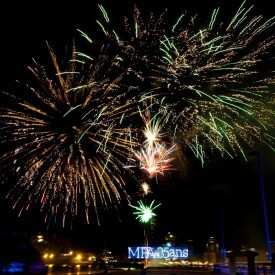 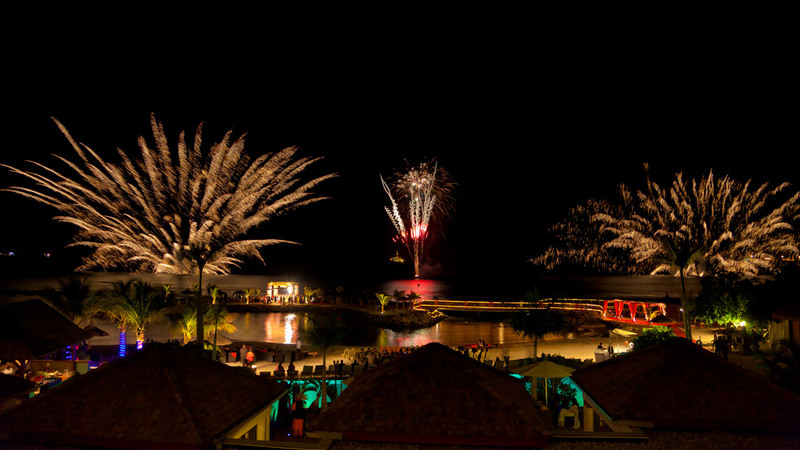 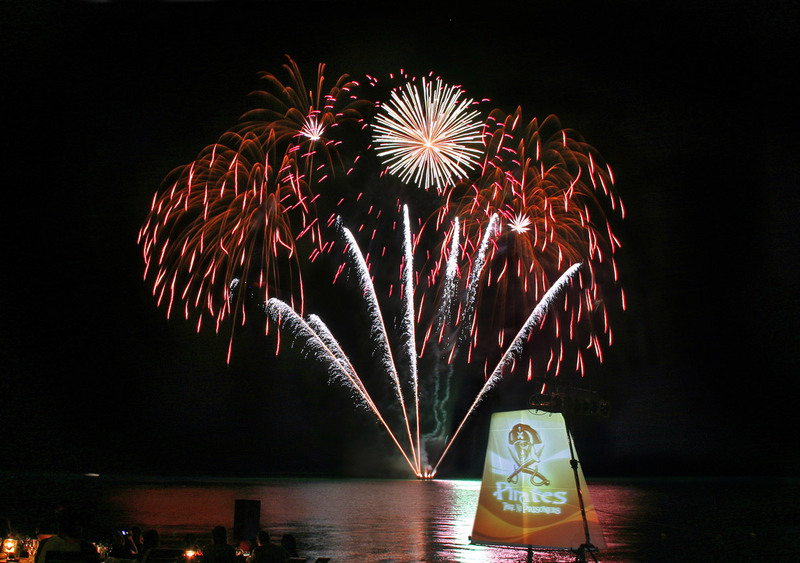 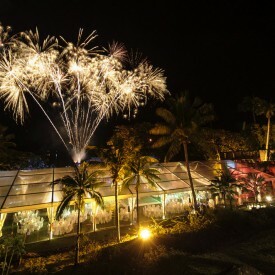 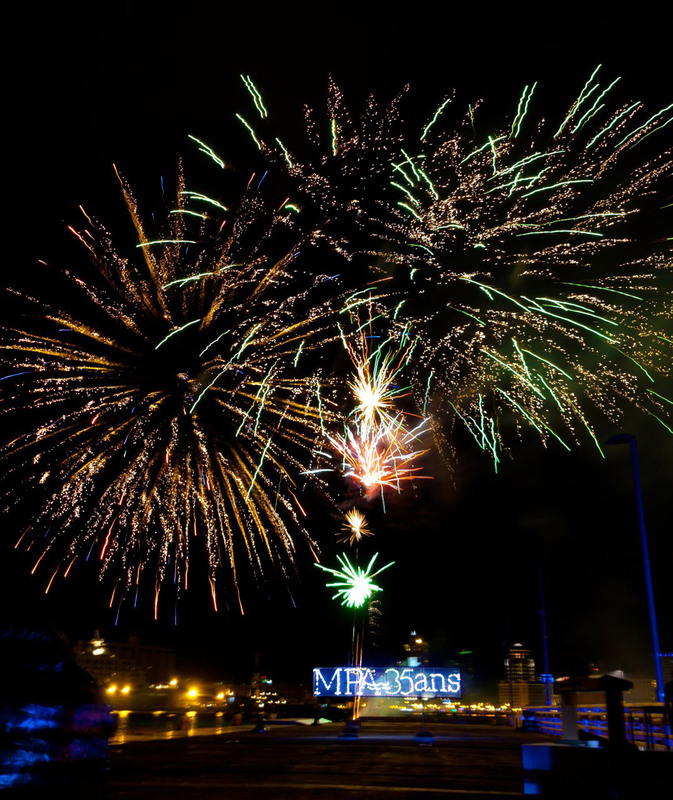 Through its Mille Feux department, IPG specialises in the conception, production and display of spectacular fireworks shows for any occasion. 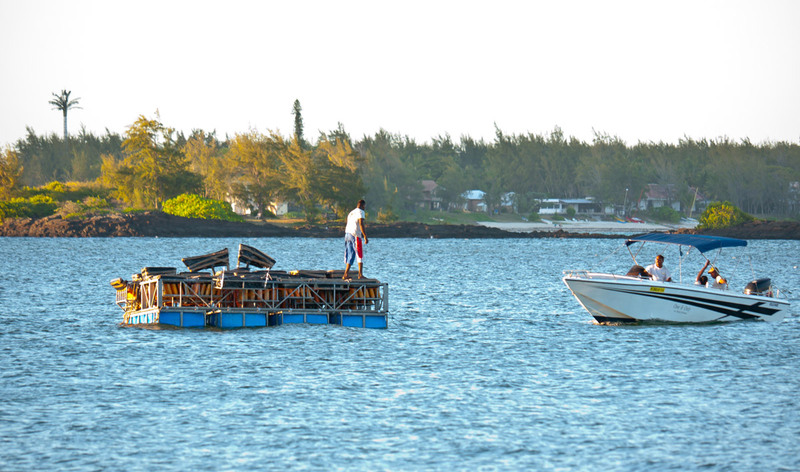 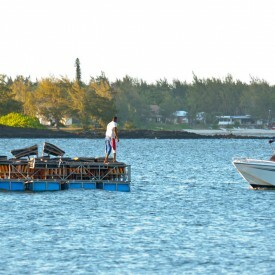 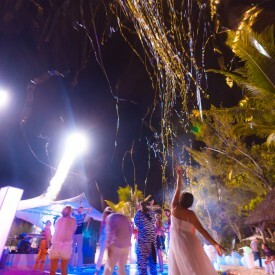 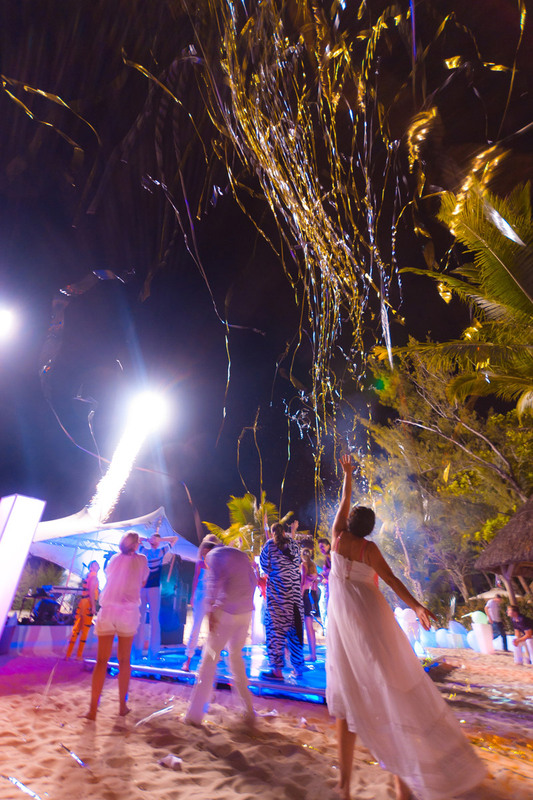 The shows can be deployed from land or sea, on a background music or choreographed to a soundtrack of your choice. 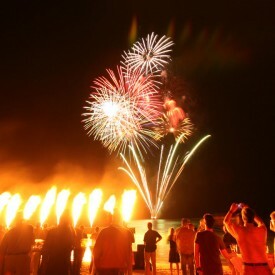 Since its creation in 2000, this department deploys more than 150 pyrotechnical shows annually. 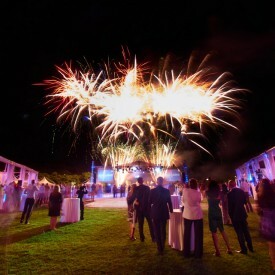 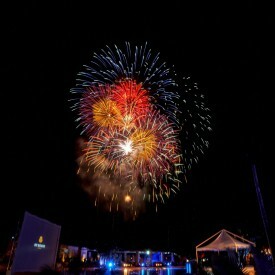 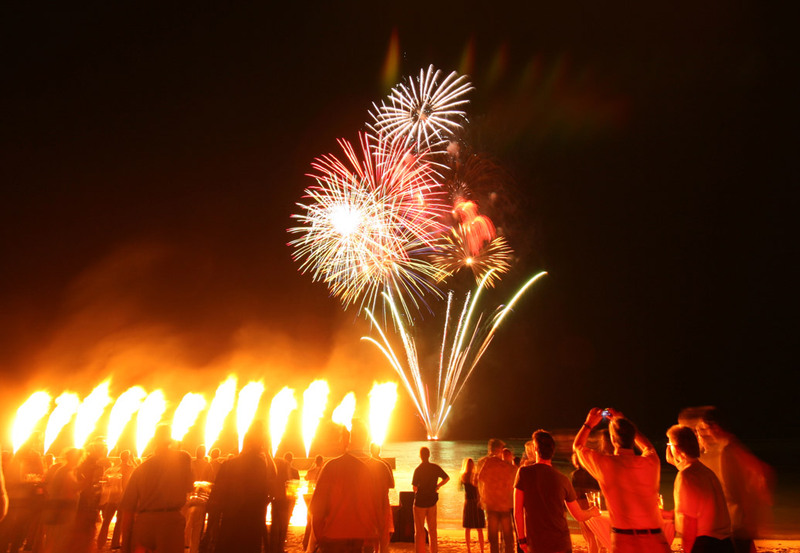 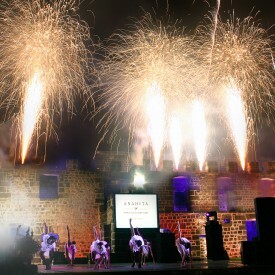 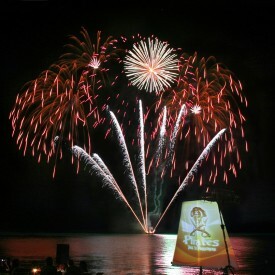 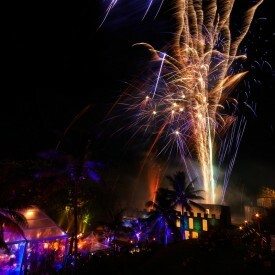 As guest of honour in the Festival Pyrotechnique de Cannes in 2003, Mille Feux Ltd shot off a six-point firework display in front of around 250,000 spectators.